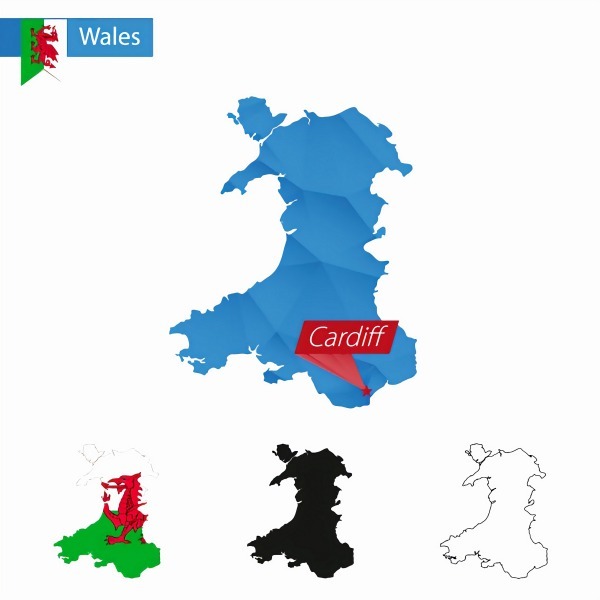 You are viewing a news and article archive for the Wales tag (category), where older items are stored for readers to access and view. 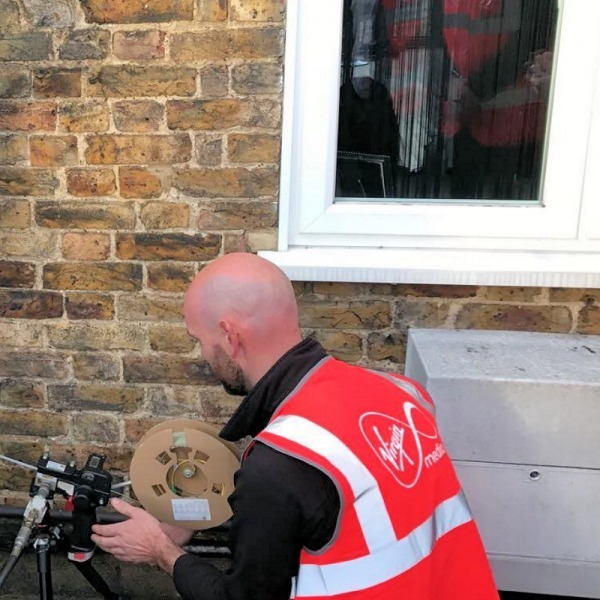 Cable ISP Virgin Media has announced that, for the first time, they’ve officially expanded the coverage of their Fibre-to-the-Premises (FTTP) based ultrafast broadband and TV network to a further 2,000 premises in Pontyclun (South Wales) by using Openreach’s (BT) existing cable ducts. 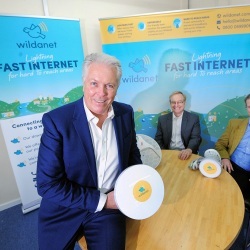 The Welsh Government have changed their “processes” in order to make it harder for professional lobbyists’ to access ministers, which occurred after a “misunderstanding” resulted in lobbyist Daran Hill attending a meeting between the Economy Minister, Ken Stakes, and UK fibre optic broadband ISP Cityfibre. 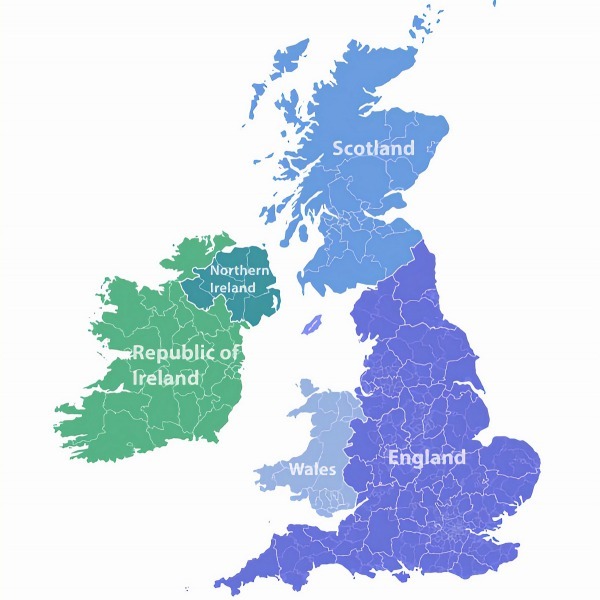 The UK Government appears to have rejected a £12.9m accelerated gainshare proposal from Openreach (BT), which was first proposed last year (here) as a possible solution to help complete a number of unfinished (part-built) “fibre broadband” (FTTC and FTTP) deployments in Wales. 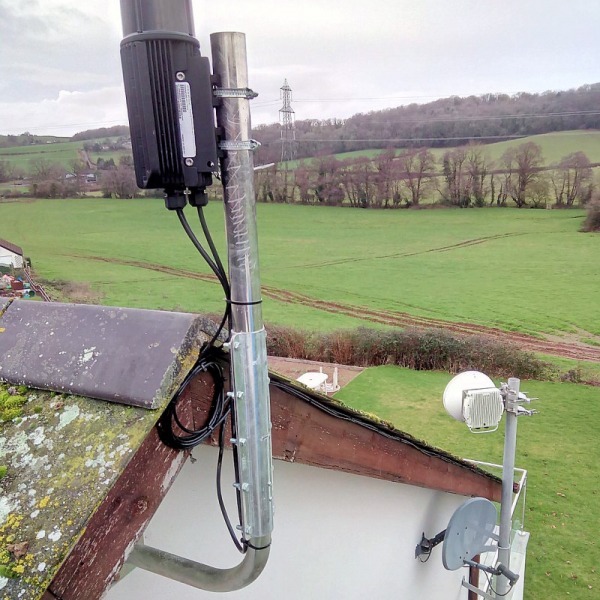 Several homes in the tiny rural Monmouthshire (Wales) village of Llanddewi Rhydderch can now access broadband speeds of up to 1Gbps thanks to a new 5G style trial, which has been supported by funding from the UK Government alongside solutions from Broadway Partners and Cambridge Communication Systems. 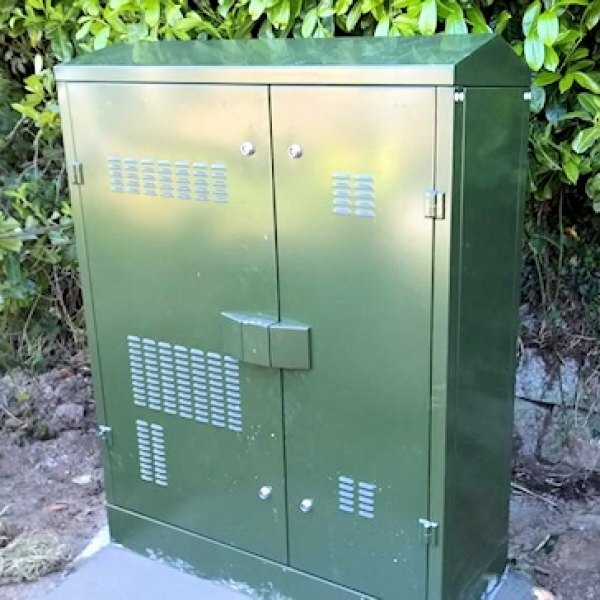 The Welsh Government has quietly released some additional coverage data on the scale of their Phase 2 broadband roll-out contract with BT (Openreach), which is expected to provide 26,000 premises with access to “fast reliable broadband” (mostly ultrafast FTTP) by March 2021 at a cost of nearly £22.5m. 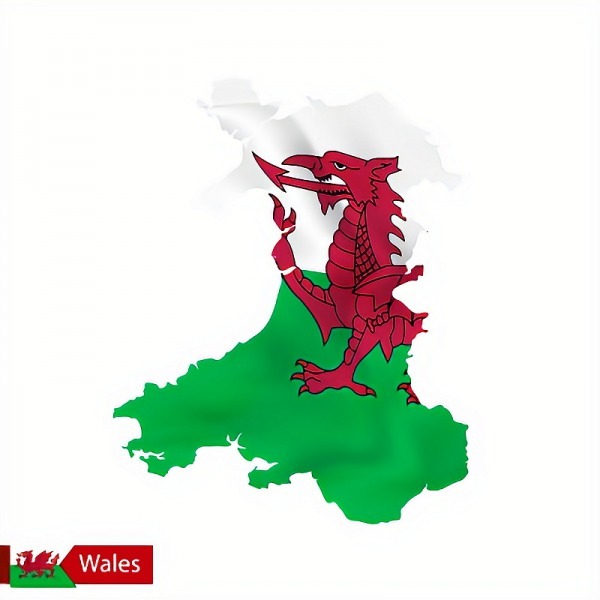 The Welsh Economy, Infrastructure and Skills Committee has warned that Mobile coverage in Wales “consistently lags behind the rest of the UK,” which could hamper the roll-out of future Gigabit capable 5G services unless changes are made (e.g. allowing 30m tall masts, stricter coverage requirements and more engagement). 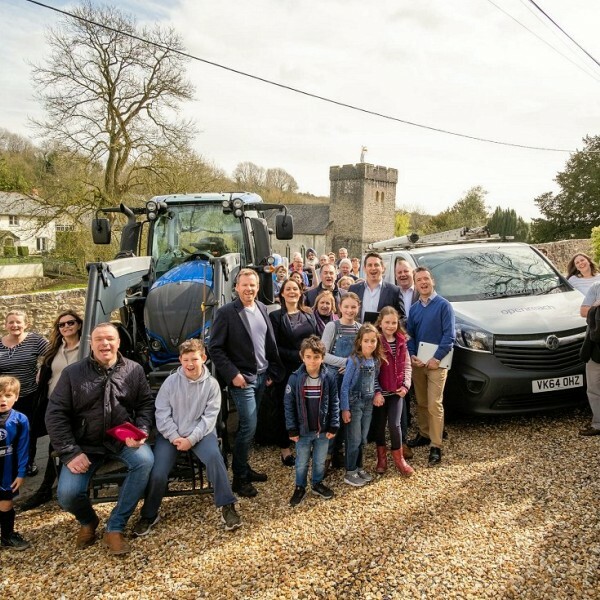 The Welsh Government has quietly chosen BT (Openreach) to supply the final LOT 2 of their Phase 2 “superfast broadband” (30Mbps+) roll-out contract, which uses £9.256m of public money and aims to bring FTTP “full fibre” coverage to around 10,000 more premises across East Wales (rural areas). 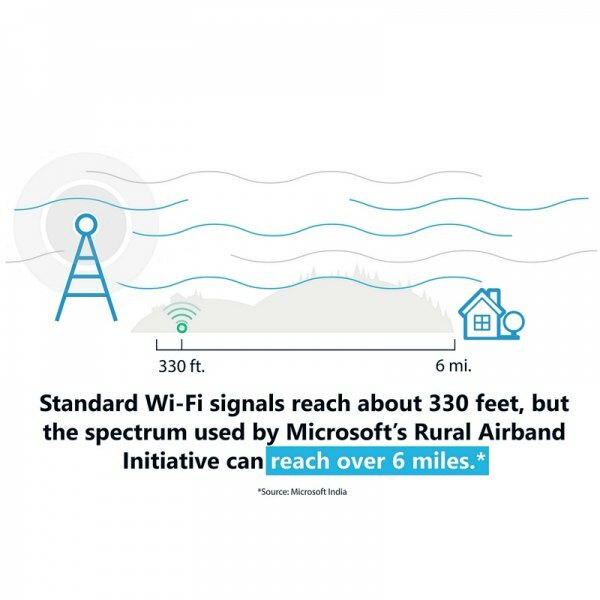 Sheffield-based company Whitespace Technology (WT) has joined forces with Microsoft as part of a new “strategic collaboration” that will aim to use a TV White Space (TVWS) based wireless network to extend faster broadband connectivity into remote rural parts of the UK, Europe and Africa. 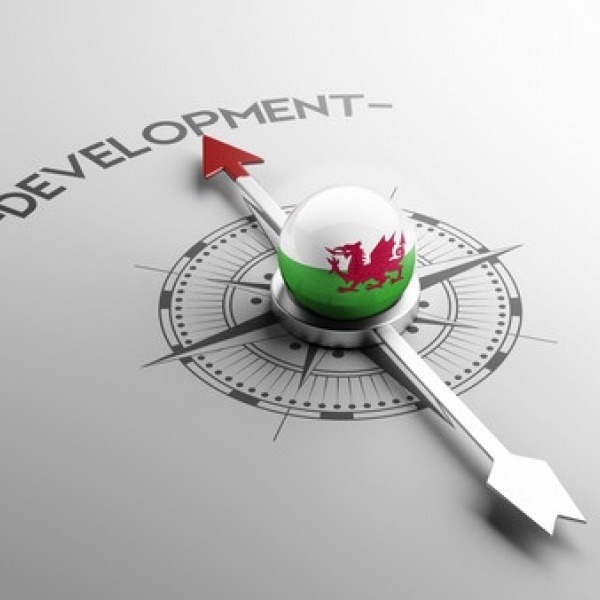 The Leader of the House and Chief Whip of the Welsh Government, Julie James AM, has this afternoon issued a statement on the progress of their state aid supported Superfast Cymru project with Openreach (BT). Sadly there’s still no word on when the contract for LOT 2 of their Phase 2 roll-out will be awarded.